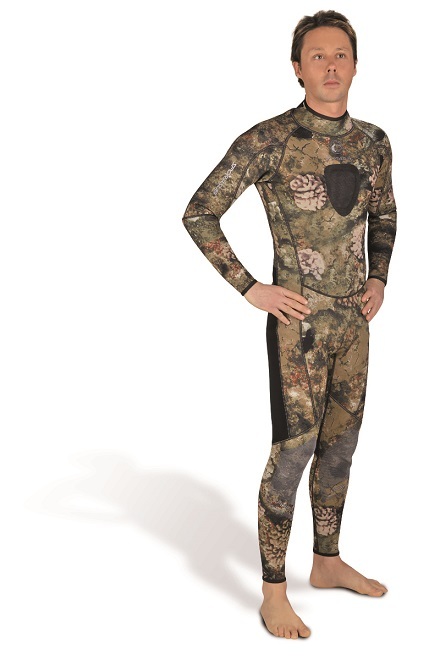 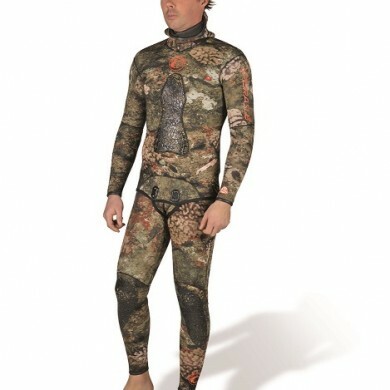 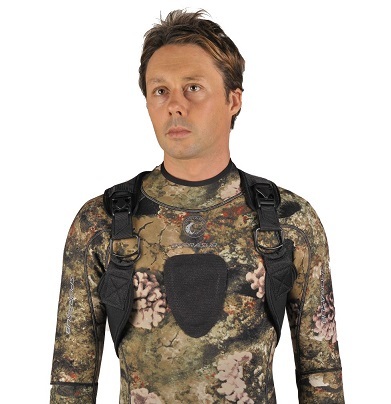 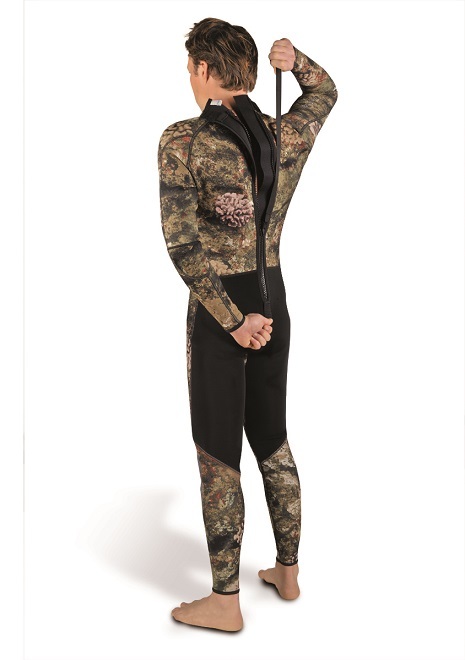 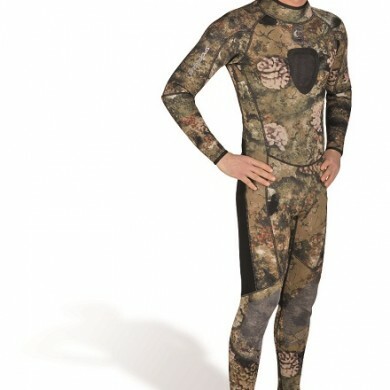 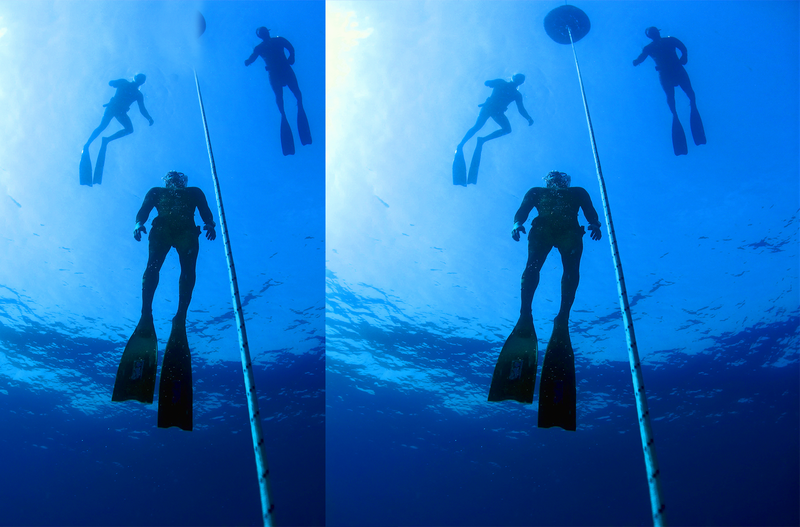 New wetsuits expressly designed for the coral bottom typical of several oceans. 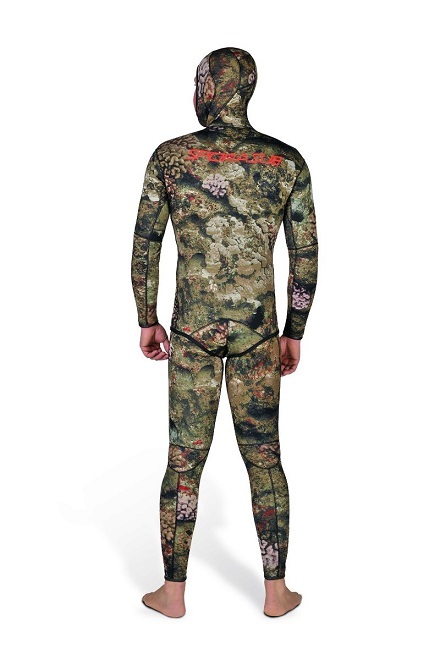 The 3 dimensional photographed camouflage pattern gives the diver the opportunity to camouflage himself perfectly with the bottom. 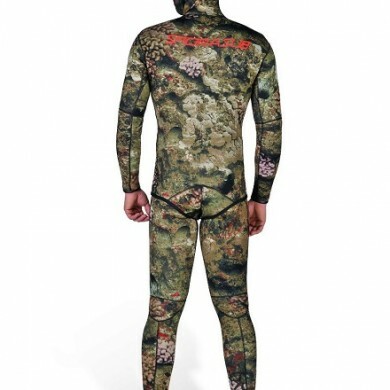 There are two model wetsuits available in these colors: a 1.5 mm double lined neoprene fullsuit and a 3 mm single lined neoprene wetsuit with vest and pants available separately. The vest features a reinforced chest pad and the hood is equipped with a system to allow the trapped air to purge out of the top of the suit. 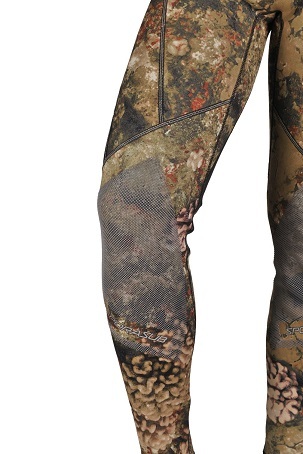 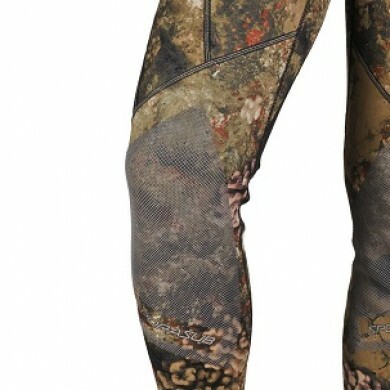 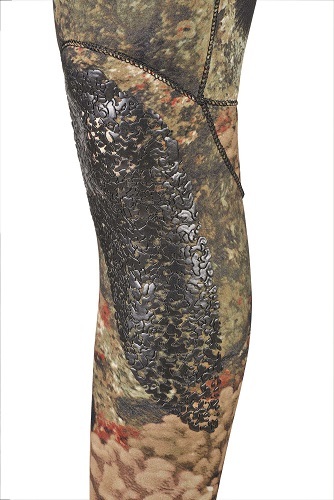 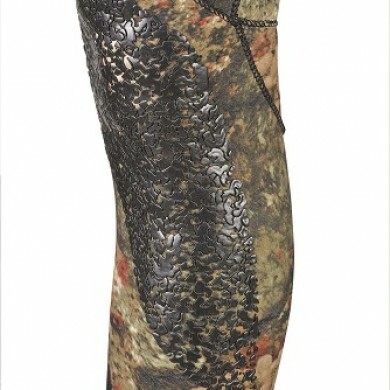 The pants are reinforced around the knee area. 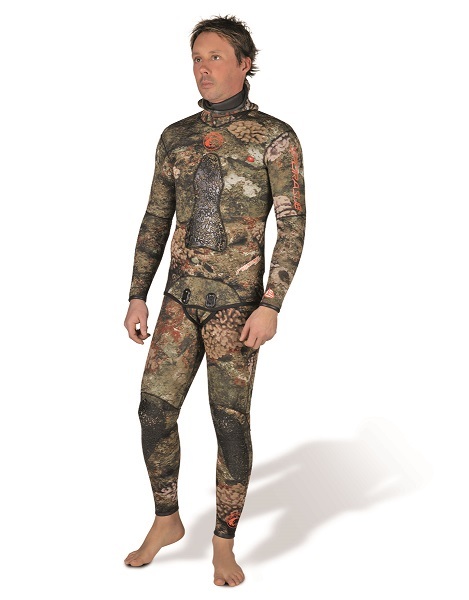 Both the fulsuit and the suit (jacket and pants) are available in 6 sizes, from S to XXXL.